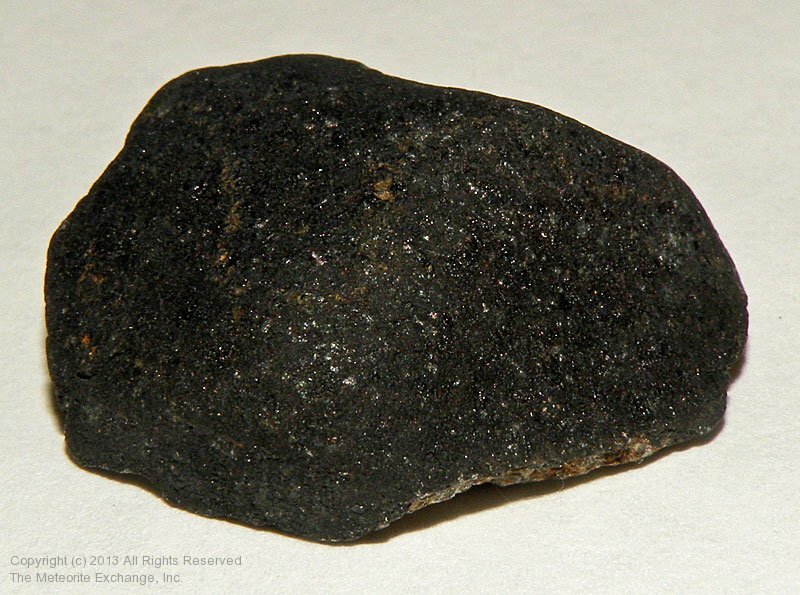 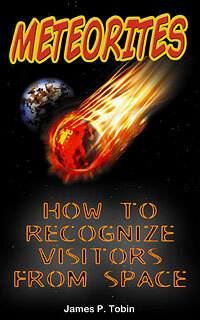 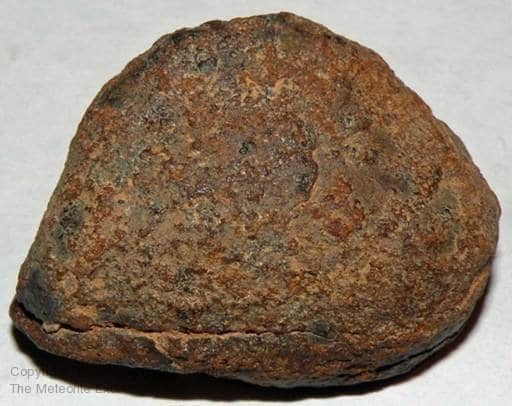 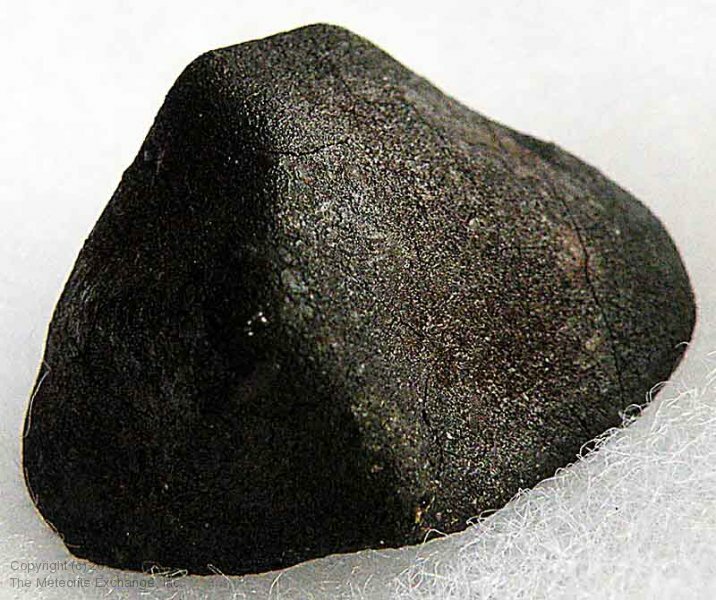 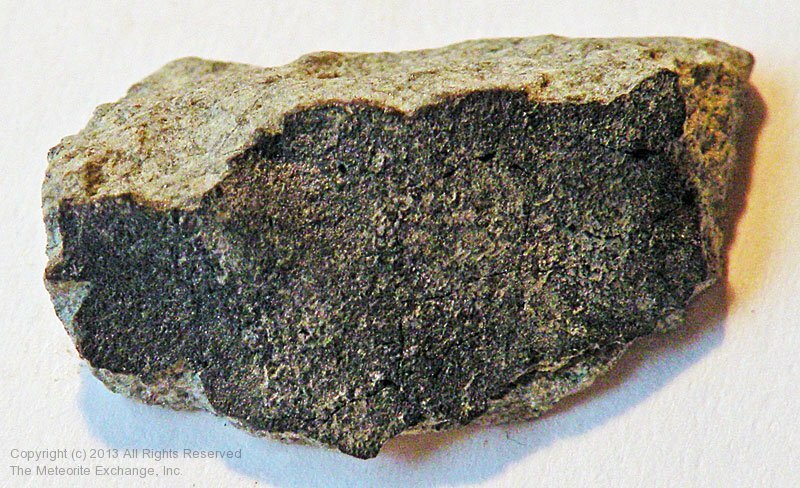 The stone meteorite family is by far the largest group of meteorites. 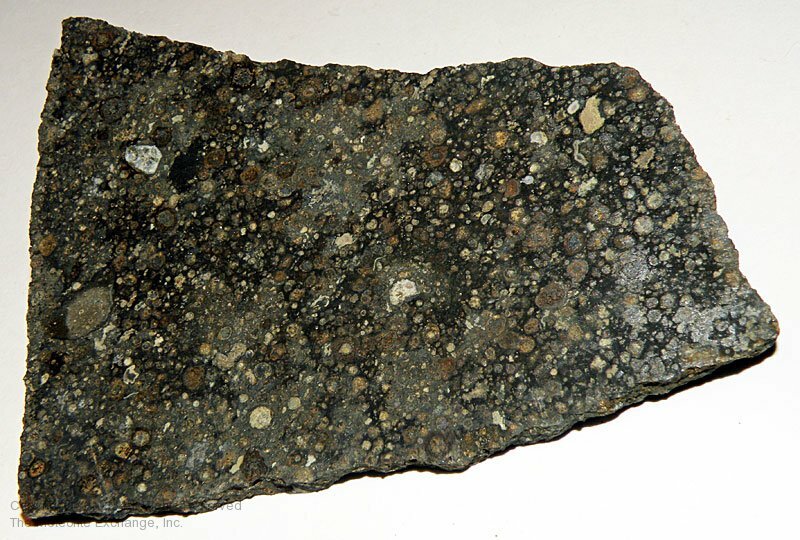 In this gallery are images of chondrites of many types, Some of the images are of complete stones, others are broken stones and some are close up photos of the internal structure of the stones. 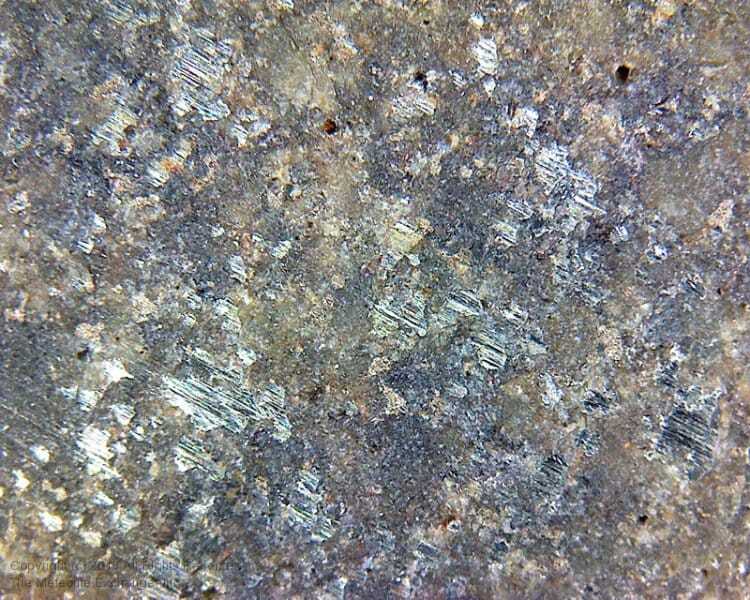 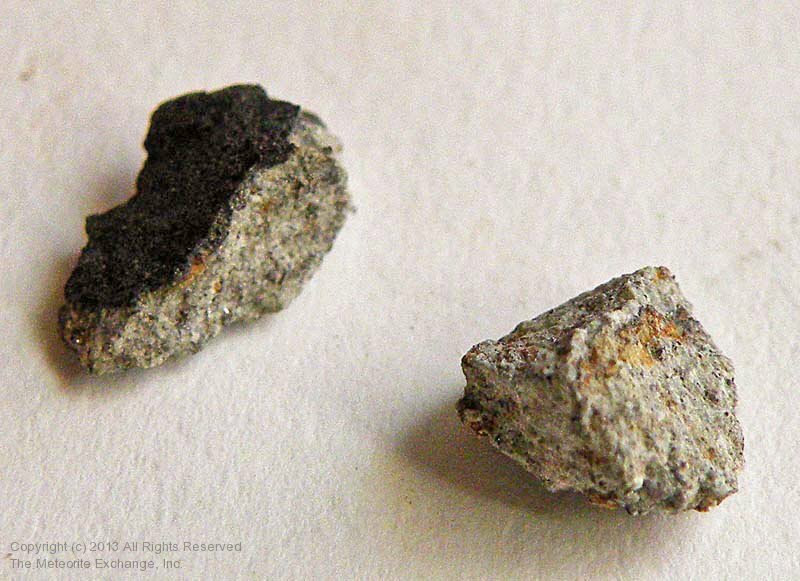 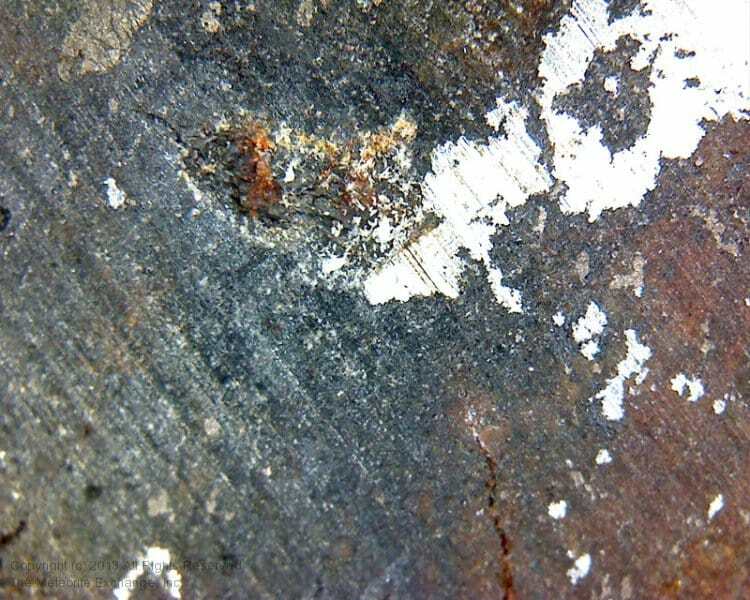 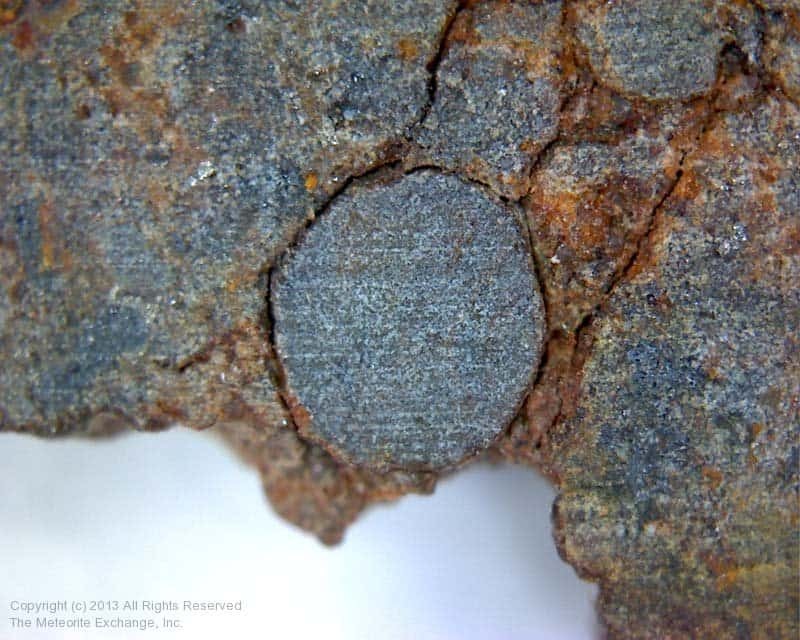 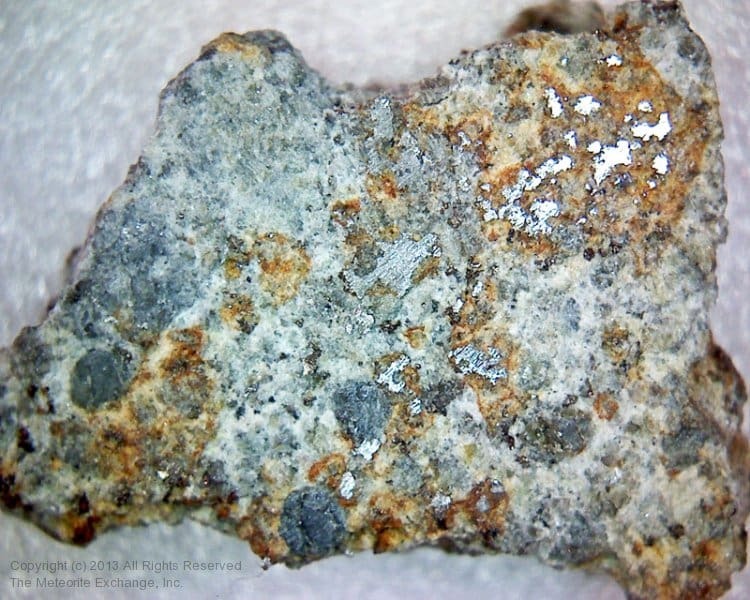 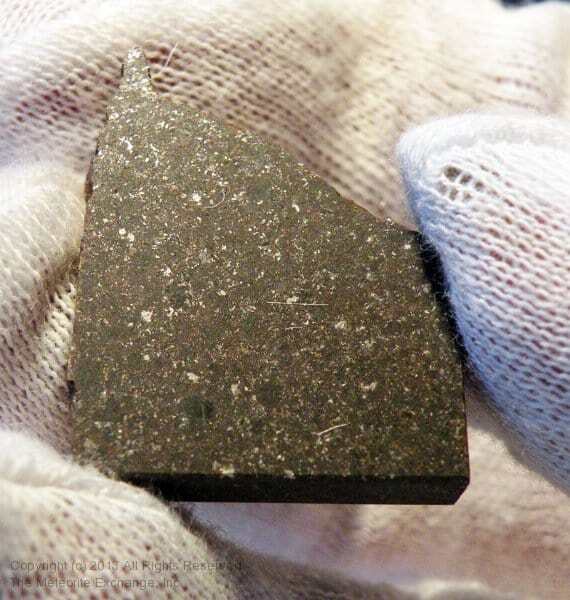 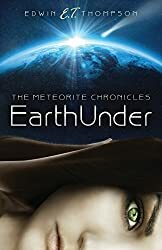 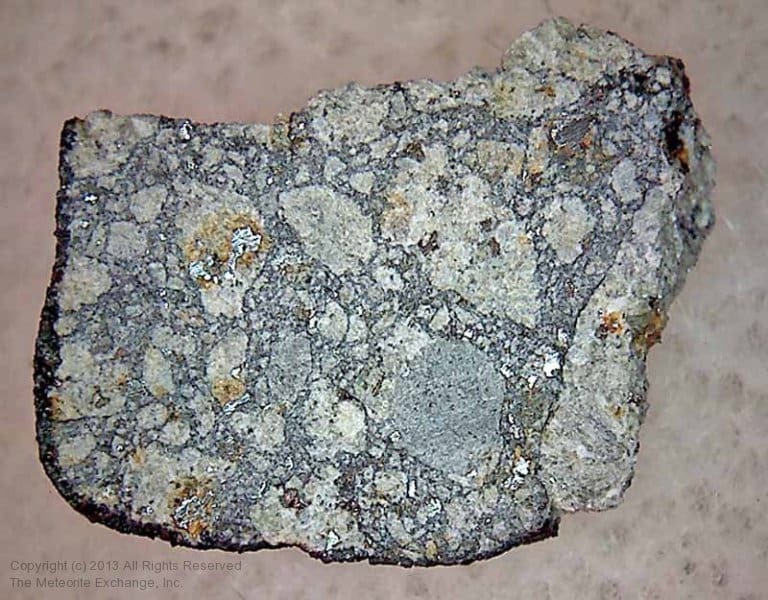 The chondrites of the H type will often show in close up of their insides distinctly different metal grains from those of the L low metal type. 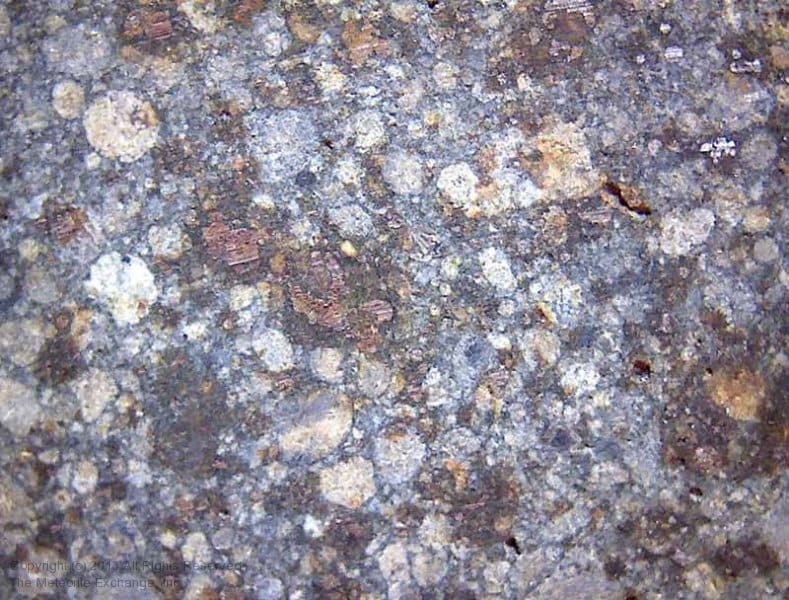 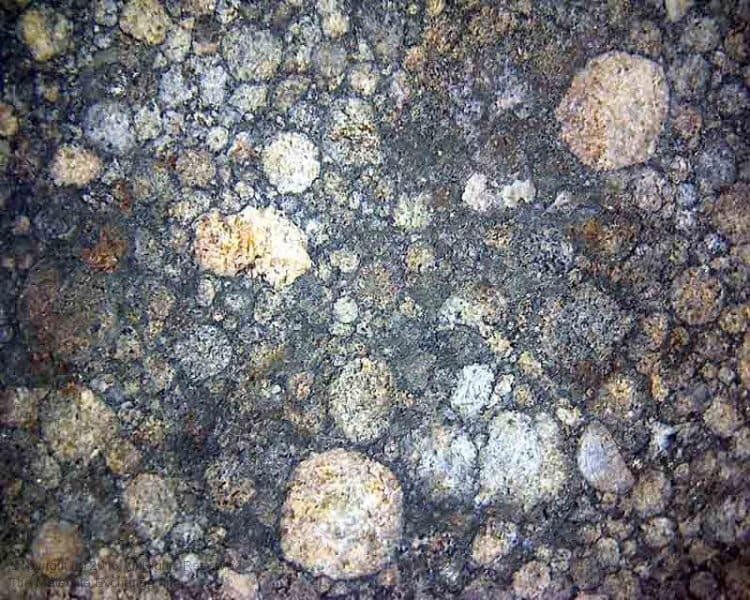 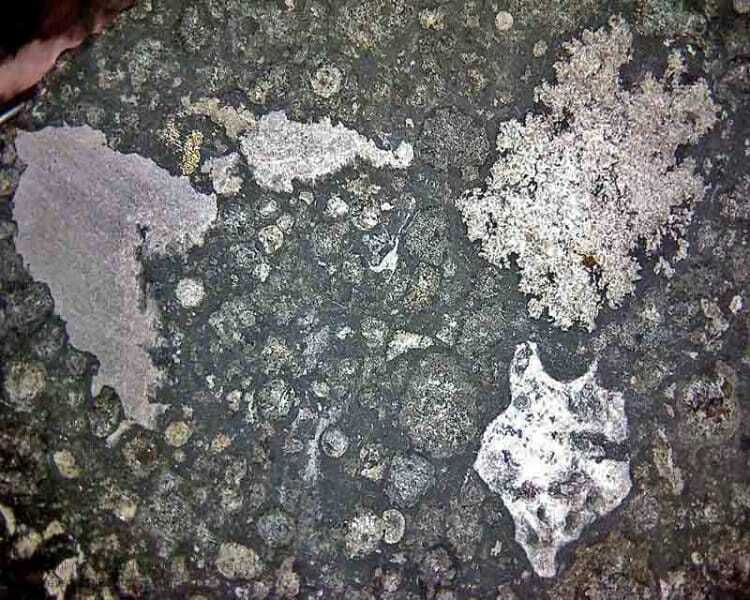 Some will have distinct chondrules while others will show chondrules that are blurred away. 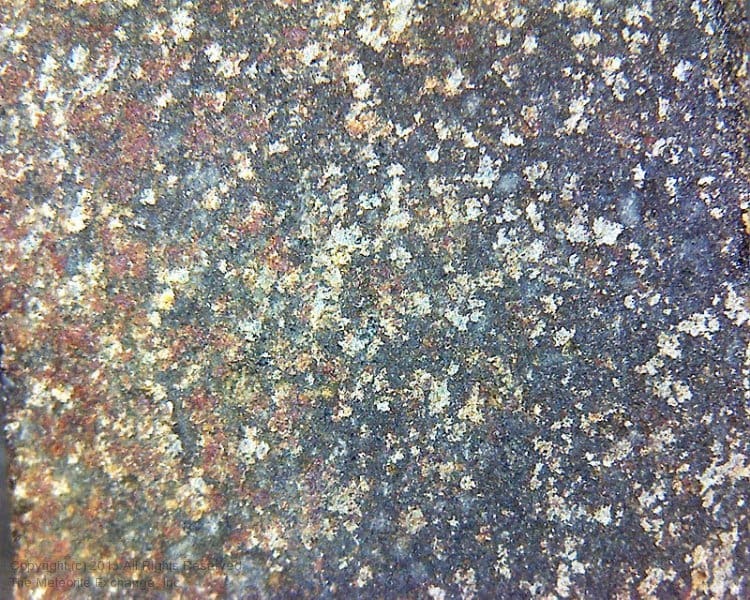 The fusion crusts will sometimes be fresh and black others will have some rust spots and some will be completed turned to brown. 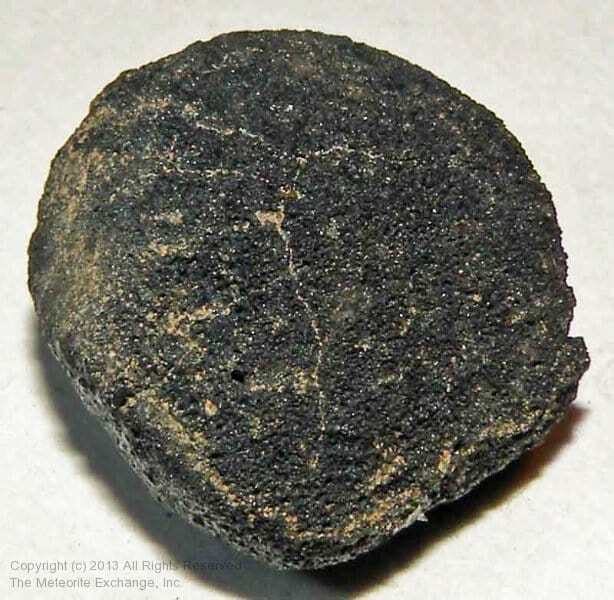 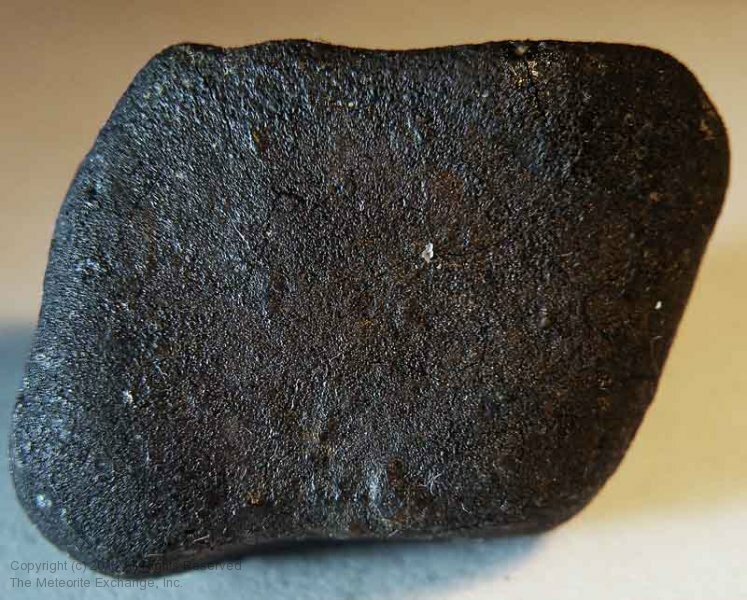 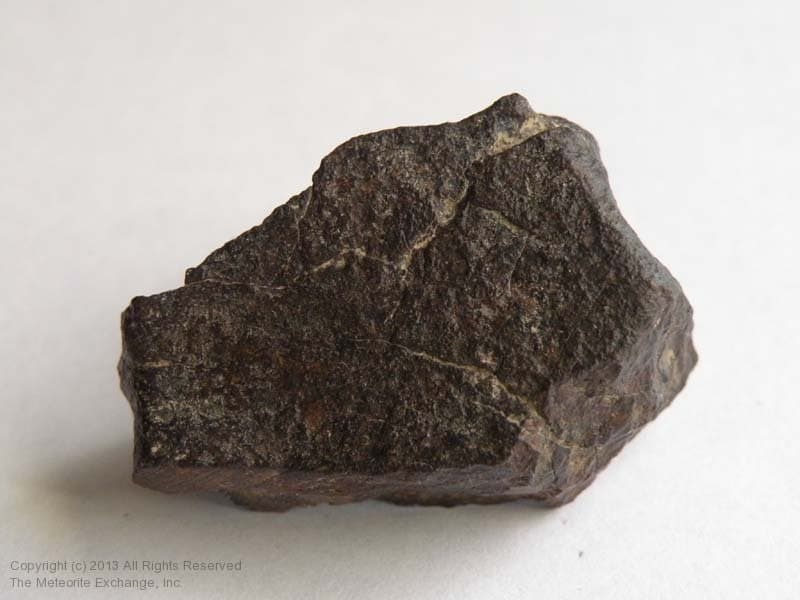 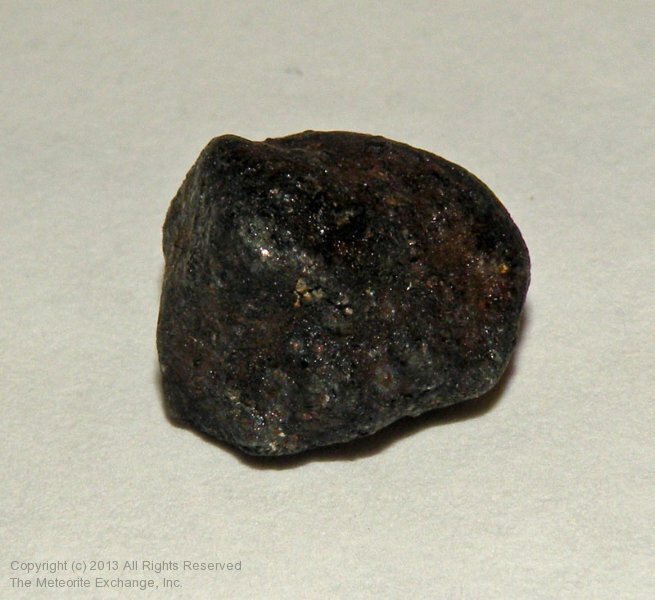 There is no end to the variety of how meteorites are found and that variety continues here in the gallery.